Delivers filtered water with one touch. 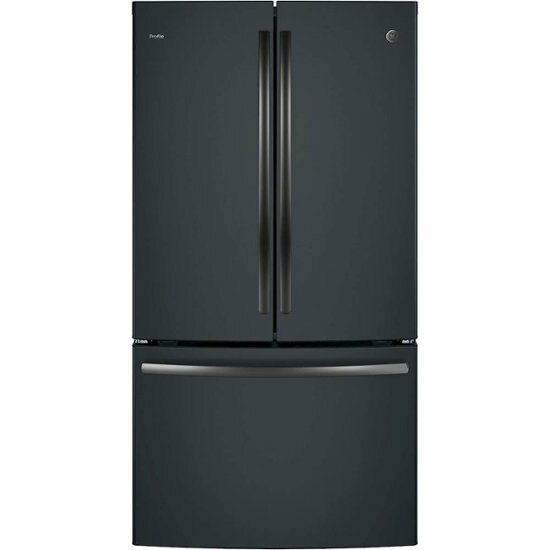 Click the button below to add the GE - Profile Series 23.1 Cu. 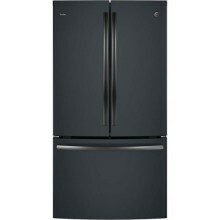 Ft. French Door Counter-Depth Refrigerator - Black Slate to your wish list.